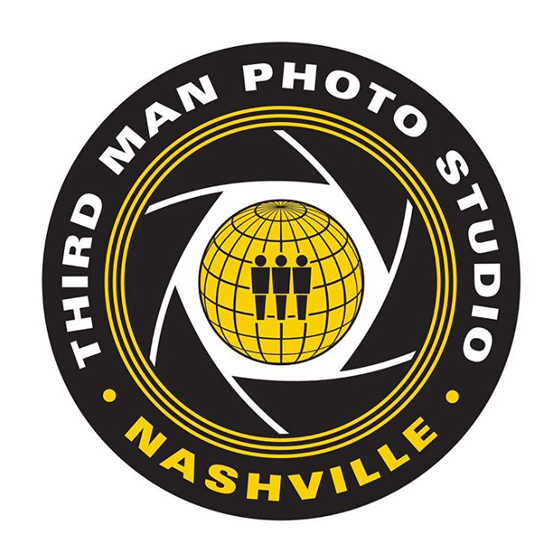 After bringing Third Man Upholstery to his native Detroit and Third Man Records to his fans around the globe, Jack White is now entering the field of photography with the official launch of Third Man Photo Studio. Having soft-launched the photo studio and lab to his Nashville-based customers this past summer, White's Third Man Photo Studio is now open to accept film from photographers around the globe. The studio's team of photo chemists is able to hand-process C-41 (Color Negative), Black & White, and E-6 (Color Positive/Slide) film types, using traditional enlargement techniques to create archival quality prints from film negatives. Watch an introductory video to Third Man Photo Studio below. The facility will soon be available for rent as a photo studio. Further information on film services and pricing can be found through the studio's official website.